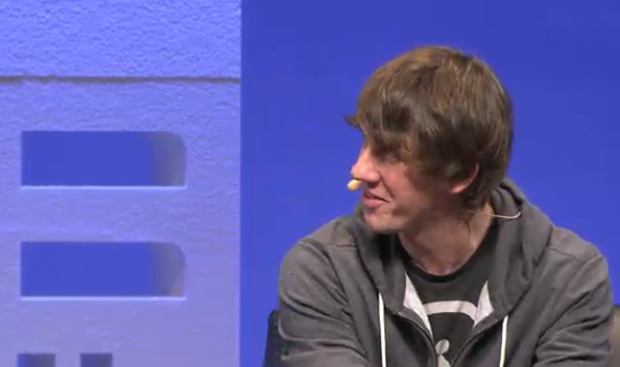 Foursquare CEO Dennis Crowley, who ironically got lost on his way to Le Web, just broke some stats about the company on stage at the conference. Crowley said that despite the fact that many people have the perception that Foursquare is at 200 hires, the company is actually just about to hit 40 employees whereas a year ago it was just four people. These new hires have joined to accomodate recent growth: Foursquare hit over 5 million users last week and is at 2 million check-ins and 25K new users a day, Crowley confirmed onstage. Crowley also revealed that sers are split up geographically between 60% US and 40% international, with the average Foursquare user checks in 3-4 times day. In perhaps the largest reflection of growth, Foursquare just hired an engineer that only deals with statistics.